Please help me welcome fellow Wild Child Publishing author, Jenn Nixon. 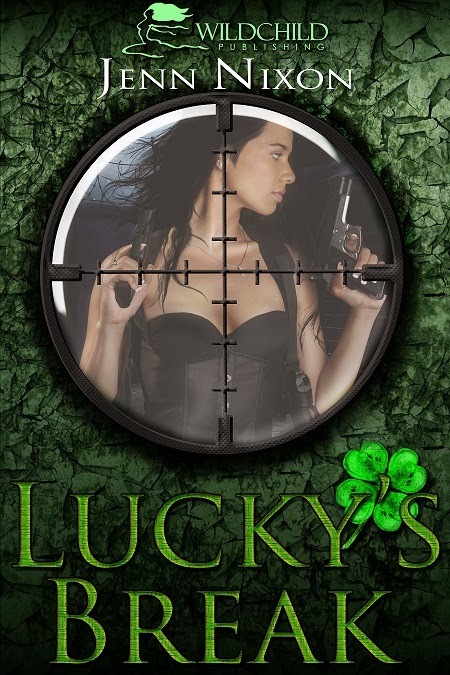 Her first novel, Lucky's Charm is now available in print as well as ebook format. The sequel, Lucky's Break will be available soon. Jenn's love of writing started the year she received her first diary and Nancy Drew novel. Throughout her teenage years, she kept a diary of her personal thoughts and feelings but graduated from Nancy Drew to other mystery suspense novels. To protect her family and find a killer, Felicia "Lucky" Fascino assumed her adoptive father's identity and joined the network of moral assassins to finish the job he began. Eliminating the man responsible for murdering her mother has consumed her for the last five years. Completing the job is the only way Lucky and her family can return to a safe and normal life. Lucky's uncle, Stephen Chambers, hasn't come close to tracking the killer. He announces he's stepping down as her handler to concentrate on the investigation and names Elizabeth, his daughter, as successor. Keeping secrets is a family trait, and Elizabeth's addition to the business tests Lucky's ability to maintain the pretense that the job doesn't affect her despite the fact that all network hits are hardened criminals. While keeping her family at arm's length, Lucky begins to feel the weight of her career choice and reclusive lifestyle. Then a chance encounter with an enigmatic hit man during one of her jobs turns into a provocative and dangerous affair. 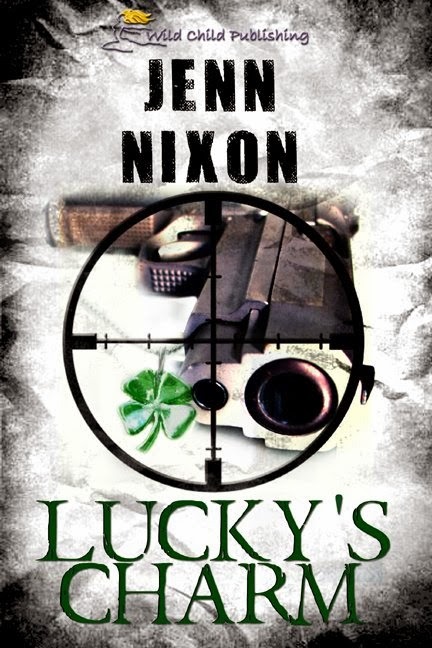 Distracted by the secret trysts with Kenji Zinn and mounting tension within her family, Lucky starts to make mistakes that threaten her livelihood and almost claim her life. When her family is targeted, Lucky must make several rash decisions she believes can save them and preserve her own sanity.